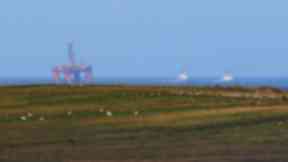 The 17,000-tonne Transocean Winner leaked fuel into the sea off Lewis before being refloated. 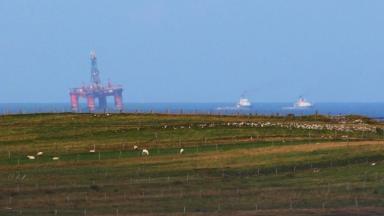 Transocean Winner: Rig during grounding near Carloway on Lewis. The operator of an oil rig that ran aground in the Western Isles will accept any lessons to be learnt from the incident. The 17,000-tonne Transocean Winner grounded on Lewis after breaking free from the boat towing it during a storm on August 8. 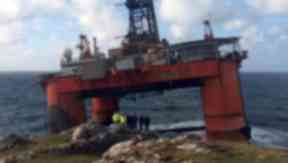 The damaged rig leaked about 53,000 litres of fuel into the sea before being refloated and taken to Broad Bay, where pressurised air is being pumped inside to stop it sinking. 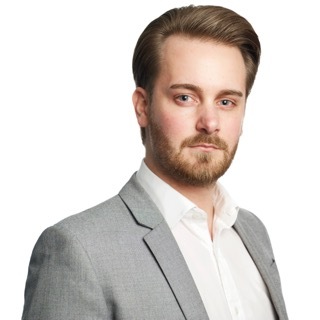 Speaking at a meeting in Stornoway on Tuesday, Dave Walls, Transocean's operations director for north west Europe, said: "Any lessons to be learnt will clearly accepted and implemented by Transocean." 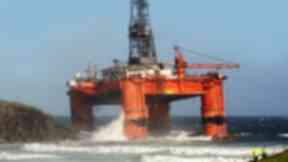 He added: "We don't want any oil spill, no matter how small. Every step [of the recovery] will be risk-assessed." Later this month, the Transocean Winner will be carried to Stornoway by the OHT Hawk, a 60,000-tonne vessel designed to ferry huge loads across the globe. 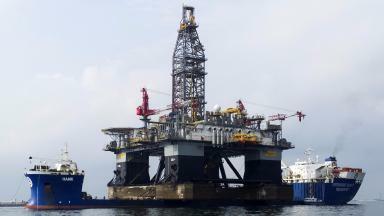 The rig will then be welded to the deck of the ship and taken to be decommissioned in Turkey.